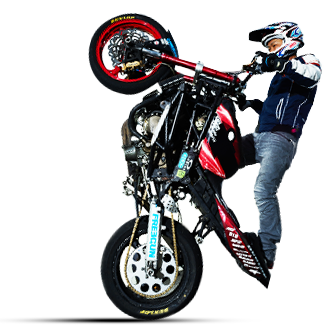 Webike is the largest online store of the motorcycle parts and accessories. Our store offers a variety of parts and accessories from HONDA, SUZUKI, KAWASAKI, YAMAHA, DUCATI, BMW, TRIUMPH, KTM, and many more. 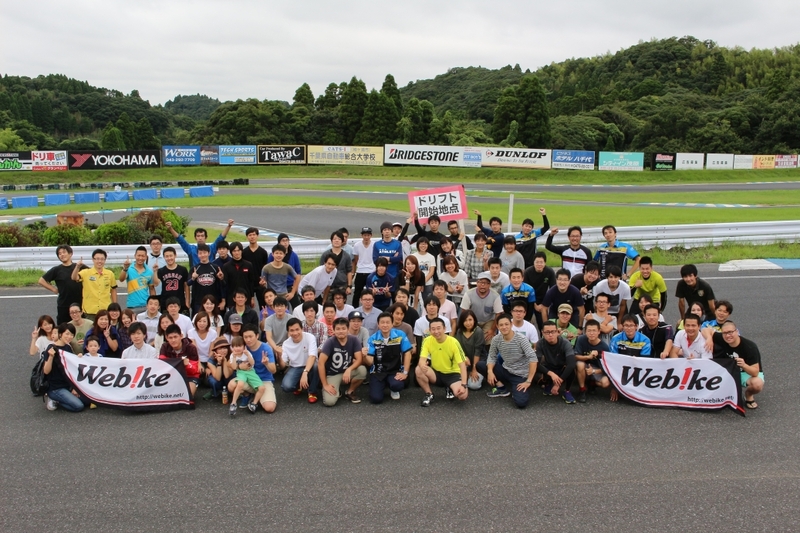 "Webike Japan" is a mega store where you can buy goods need for motorcycle life. "Webike Japan" has many customer reviews. There are a variety of product impressions, so we hope they will be helpful to your shopping experience. "Customer reviews" are seen by people all over the world. Please write a product review! 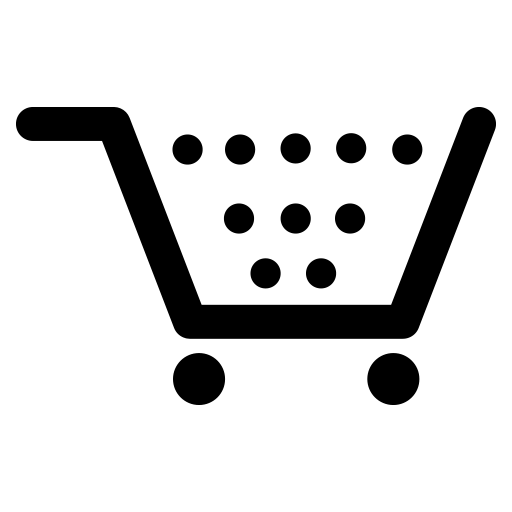 Company Name: Webike Global Co.,Ltd. K.K.